In recent weeks, I have been feeling extremely demoralized at work. I told Kel about calling it quits and taking a break from work. It didn’t exactly come out as a “break from work”, but it came out much harsher. I told him that I ever gave him a chance to fulfill his dreams and I hope he is able to give me my chance too. I really want to fulfill my dreams once in my lifetime. Or it shall be a lifelong regret for me. And I never expected that answer. I mean, I have lamented, complained, hinted, blatantly spelt, and we have talked about this topic for the longest time. Each time, we both knew it is quite impossible because living in Singapore with single income is too much stress for the bread winner. However, it feels a little different this time. Perhaps my dreams will really come true. Work and family – are we placing the right priorities? You can call it resolutions, but I prefer calling it my To-Do-List. Resolutions seem harder to follow through the year. To-Do-List sounds more like a grocery list of things you must buy, in this case MUST DO. This year I am getting closer to half of my lifetime (Ha! What’s the average man’s life span these days? ), no, not that old, but old enough to look back to my younger days and reflect. Then I realize that I have been way too busy to enjoy the finer details in life. Not finer things in life. But finer details. That’s a difference. Finer details like my children’s childlike look when they talk, when they eat, when they are focusing on an activity. Finer details like appreciating how they think and their views on a topic. Finer details of how they move their bodies when they run, jump and somersault. 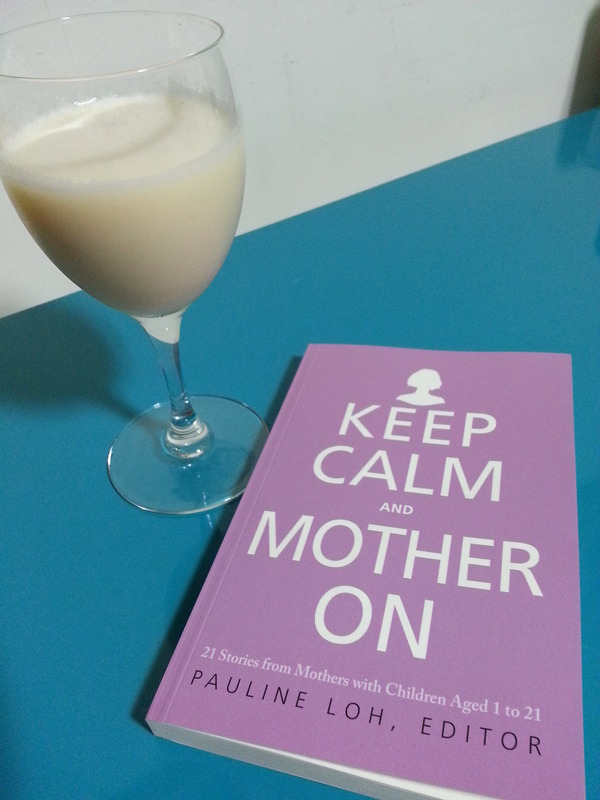 It is easy to forget how to enjoy life when you are at the peak of motherhood and career. Not that I am after the career ladder aggressively, but it happens that my recent career switch coincides with the busiest motherhood years. I find that when one gets older, especially when I become a mum, I treasure my parents more than I ever had. So, my parents are getting older, and my kids are growing up fast, I am at the peak of womanhood and need to maintain my attractiveness and attention to my husband, I need some changes in my life to be able to grab hold of all these things that matter to me most. So, unlike previous years when I tried to make new year resolutions, I think I need a real focus to ensure I do not neglect the most important things in life. Here are the 5 things I will do to enjoy the IMPORTANT things in life.